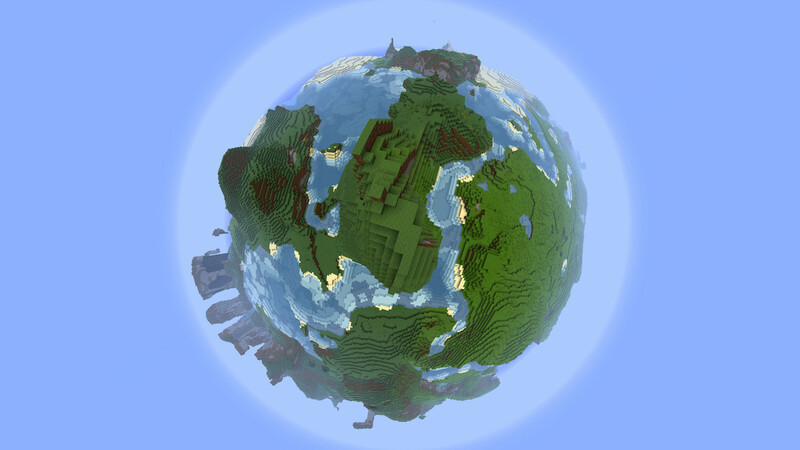 Hey, I hope you don't mind but I am adding your pixel planet addon to my galacticraft server. Currently i missed 99% of java programming while now i know lua programming more , so that make it more challenge to return to GC Add-on programming , but i wish if someone can come and work on pixel galaxy instead of me , There is 30% chance to return to GC Add-on codding at the mid school holiday , Also i got a new computer that means that i can work better on mc modding ! Thats a really cool profile picture, may I asked where you got it? Or search at Google : "Minecraft Earth"